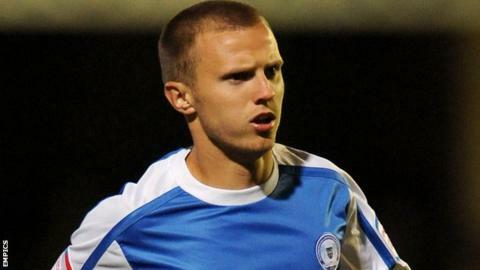 Fleetwood Town have completed the signing of Peterborough striker David Ball on a three-year deal. The former Manchester City striker, 22, was on the transfer list at London Road and was left out Peterborough's pre-season trip to Portugal. Ball has struggled to make an impact at the Posh since his move in January 2011, making just 14 starts. He had two separate spells on loan at Rochdale last year, scoring four goals in his 15 appearances.